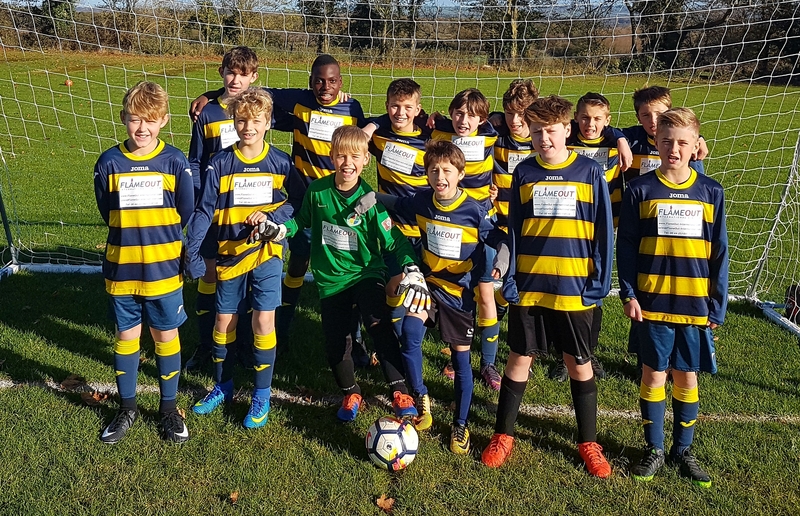 FlameOut has sponsored Oxfordshire Football Development's Under 12s Colts Team for the 2017/18 Football Season. The boys play in Division "A" of the Oxford Mail Youth Football League out of facilities based in Wheatley. The boys as part of the sponsorship receive excellent midweek training from UEFA Qualified Coaches. 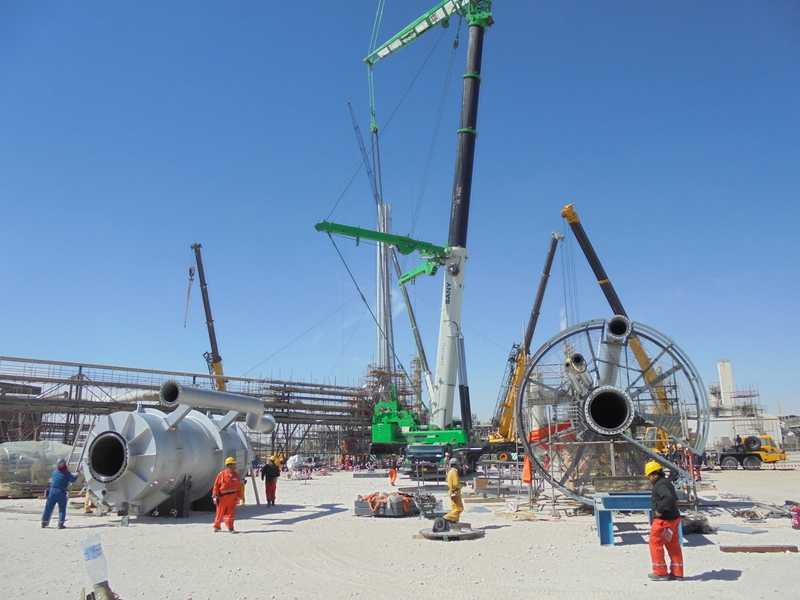 FlameOut has been involved in the supervision of the installation of a new 90m flare stack with 4 levels of guy wires in Qatar for John Zink Hamworthy Combustion. The John Zink project was undertaken successfully in record time and the complete site installation only took 10 days from start to finish! 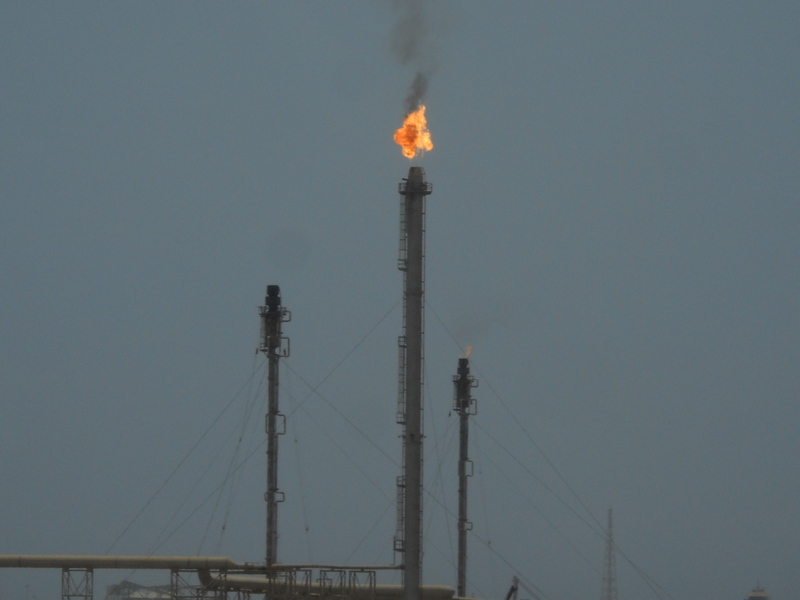 The flare stack was also fabricated in record time (4 weeks) in the U.A.E. under John Zink's control and was shipped to site in sections: Knockout Drum, Riser Sections, Molecular Seal, 2 x Flare Tips, etc. Key to the success of the project was FlameOut's sequenced installation and tensioning of the 4 levels of guy wire assemblies and overall supervision of the Main Contractor's activities. 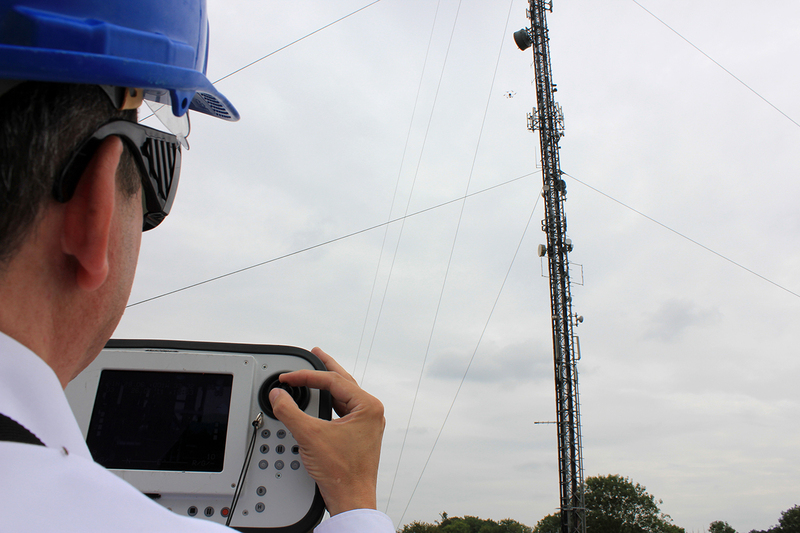 FlameOut's UAVs have been deployed to undertake visual inspections to a network of RF Communication Masts, capturing HD video and HD photographic imagery. 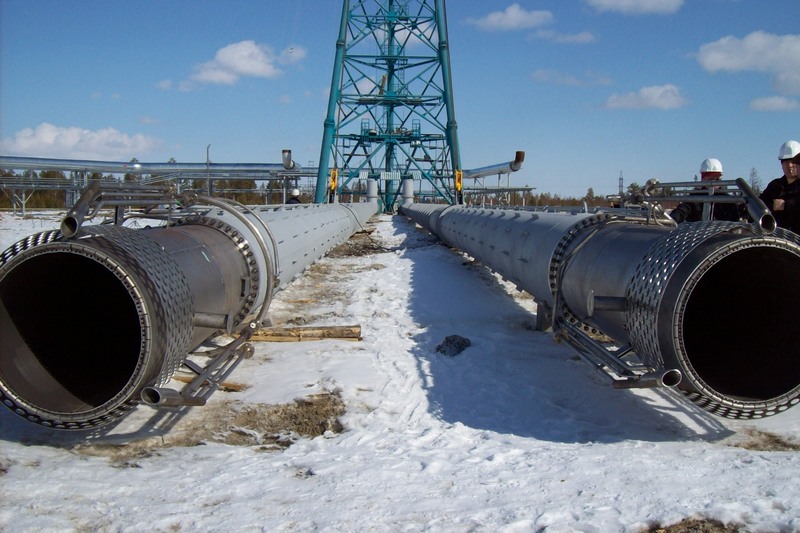 FlameOut has been involved in the supervision of the erection of a twin riser 90m Flare Stack in Russia. 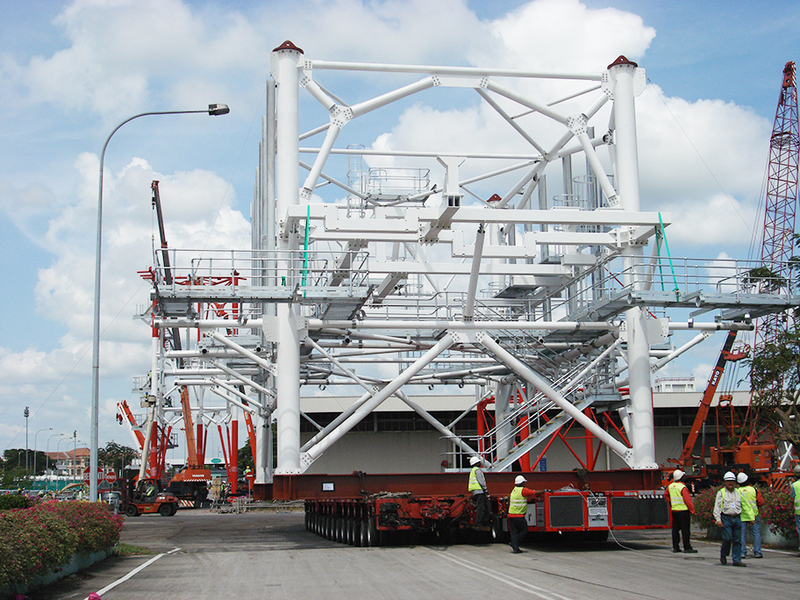 The lifting of the risers was undertaken utilising specialist low temperature (-55C) winches, blocks, and cables also designed and supplied by FlameOut. FlameOut has been undertaking guy wire tensioning and stack verticality works, and supervising the installation of aircraft warning lights to 2 x 60m high guyed riser flare stacks in the Kingdom of Saudi Arabia. 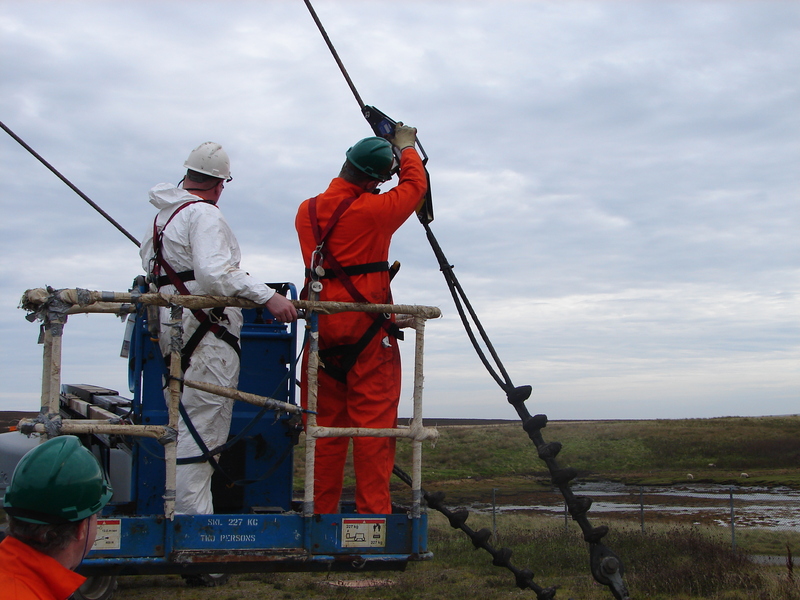 The spiral strand guy wires were tensioned utilising specialist hydraulic tensioning equipment and rope tension meters specifically calibrated for use with the guy wires. 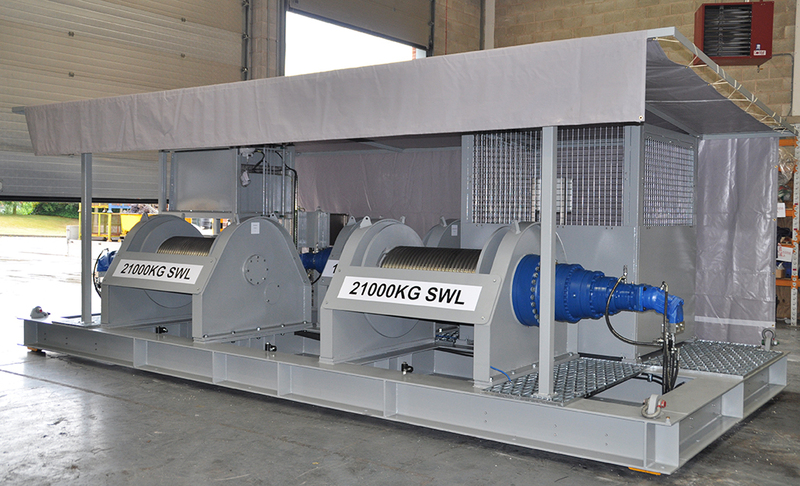 The specialist hydraulic tensioning equipment was also designed and supplied by FlameOut, as were the guy wires, guy fittings, and deadman anchor plates. 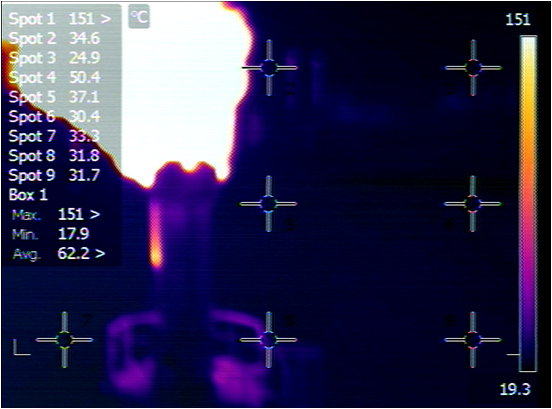 One of FlameOut’s micro Aerial Inspection Vehicles has been fitted with a high-power thermal imaging camera capable of capturing colour still shots and colour video footage with a fully differentiated and variable temperature scale range from -20C to +1200C. The specialist colour thermal imaging camera has been supplied by the world leader in this market, who has reliably informed FlameOut that this is the first time worldwide that such a thermal camera unit has ever been used in conjunction with a micro Aerial Inspection Vehicle. FlameOut has been involved in undertaking the guy wire re-tensioning and flares stack verticality works to 3 guyed riser flare stacks in the Orkney Islands; 60m, 33m, and 10m in height respectively. FlameOut has also undertaken the supply and replacement of the guy wire fittings and re-greasing of the guy wires to the 33m high flare stack. FlameOut successfully undertook major structural modification works to a large demountable flare stack structure in Australia. FlameOut planned and organised the project and supervised a team of qualified steeplejacks on the site. The works were complete 2 weeks ahead of programme which was a crucial requirement with the imminently approaching cyclone season in the region. FlameOut is current designing, engineering, and fabricating a number of bespoke winch systems, one of which includes an explosion proof Multi-Barrel Hydraulic/Electric Lifting & Canting system to be used for installing the risers to a major demountable flare stack to be built later this year in Saudi Arabia.